US 50 to Walnut St to rt on Center to rt on Lake St. Property on left. Sign on. 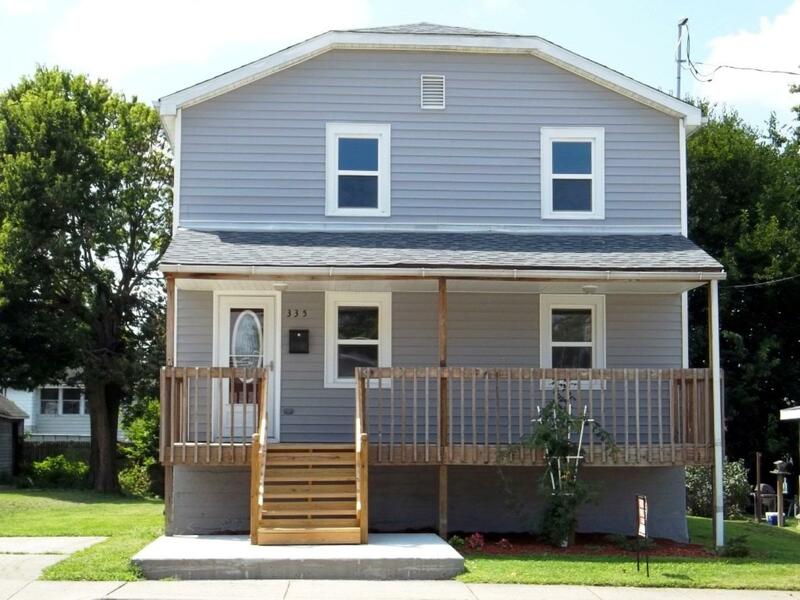 Totally renovated 4 bdrm, 1.5 bth home! All new kitchen cabinets, flooring & appliances; 1st flr laundry; 1/2 bth on 1st flr; all new carpet/wood flooring; 200 amp serv & wiring, plumbing, sewer & water lines; new vinyl siding & roof. 1-c off street parking slab, 2 on-street parking spots; front porch, back deck, flat yard. Nice! NOTE: This property was sold on 10/26/2016 and is no longer available. The details listed below are believed accurate to the date of the sale and are subject to change.